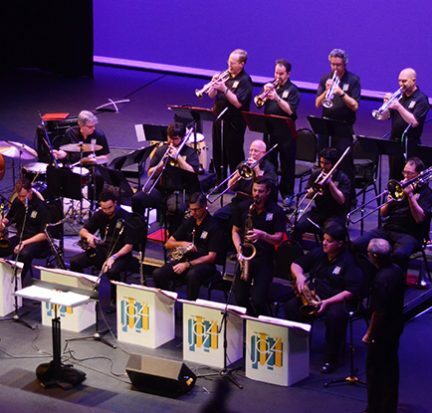 Palm Beach State College’s Tuesday Nite Big Band and various instrumental jazz ensembles will perform selections from the 1940s to the present at 7:30 p.m. Oct. 25 at the Eissey Campus Theatre. The event kicks off the fall music department concert series. Admission is $10. PBSC faculty, staff and students are free.